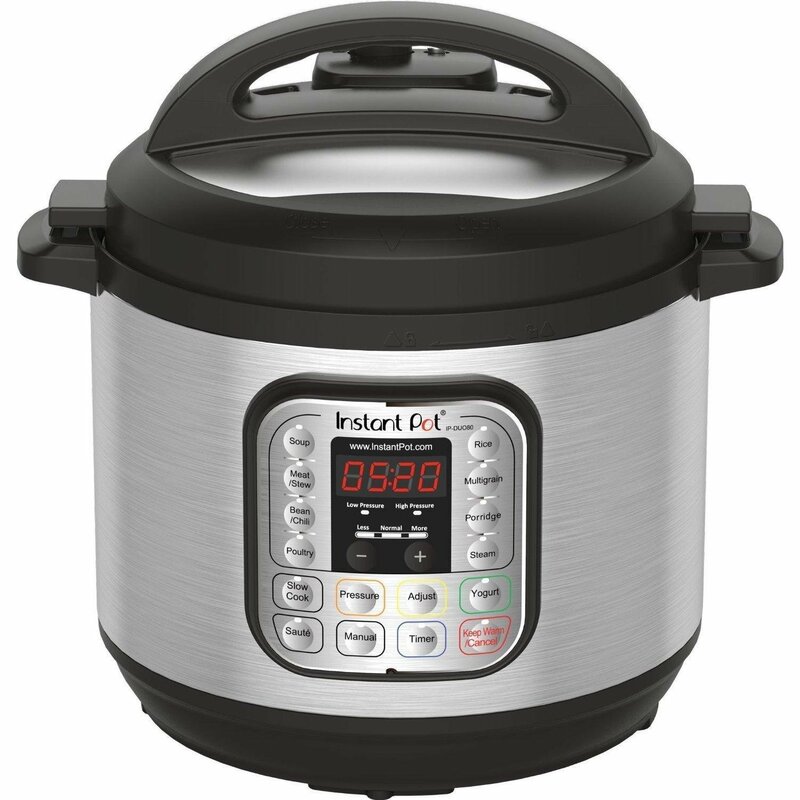 The Instant Pot Deal is LIVE! 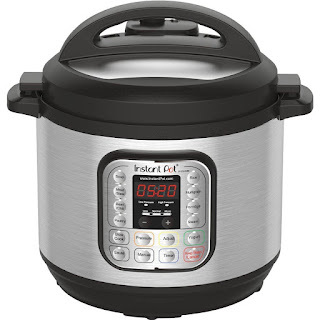 Amazon Prime members can get an exclusive deal on this Instant Pot DUO80 7-in-1 Multi-Use Programmable Pressure Cooker, 8 Quart! Add it to your cart and save $40-- you can snag this HOT item for just $89.99 (reg. $130)! 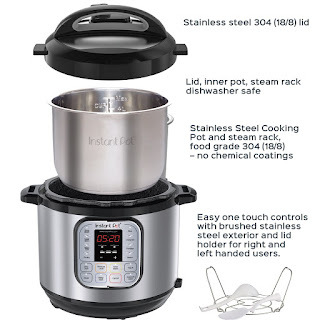 This is the best price we've seen on this item! Act fast!